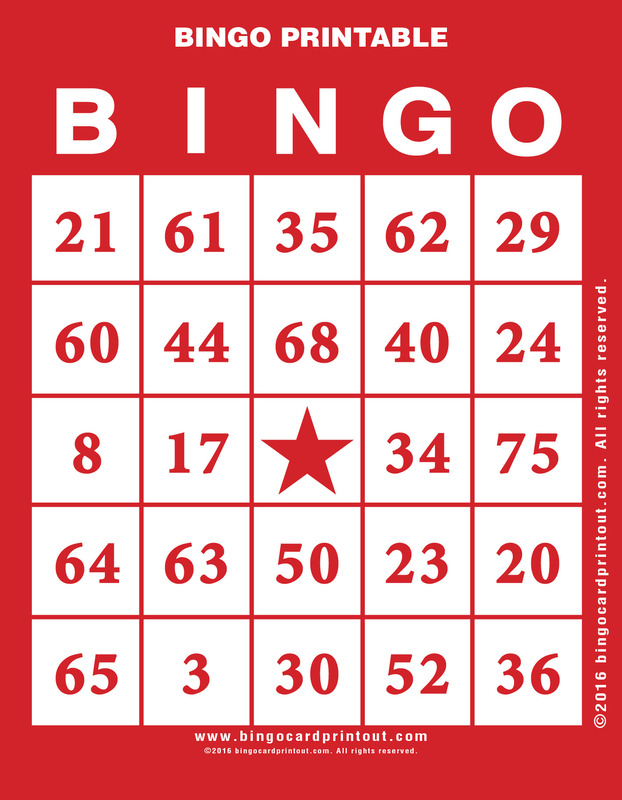 Welcome to BingoCardPrintout.com – Your complete source for free printable bingo cards. 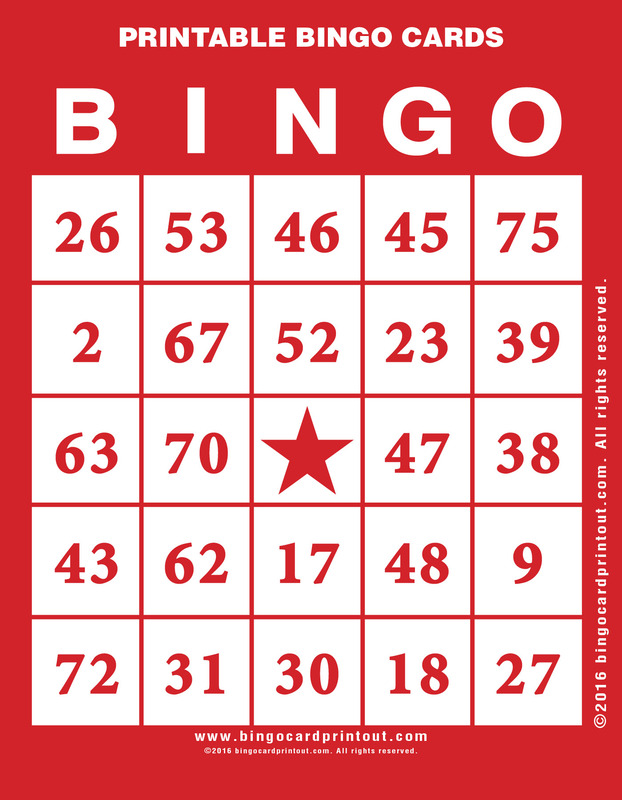 Here you will find a wide range of bingo cards and templates to print. 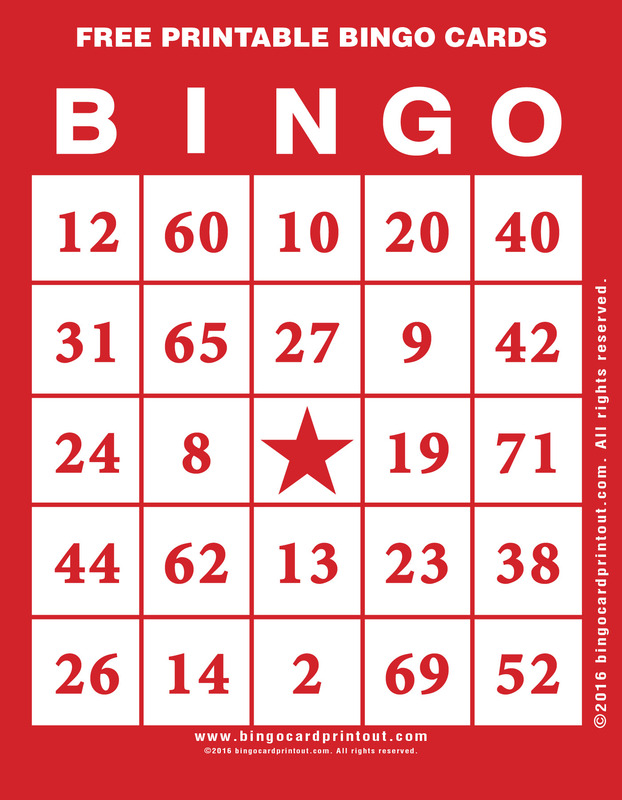 We even have multi colored cards, printable bingo games and blank cards to add your own numbers and images. Each card on our website has it’s own unique set of numbers on it so you can print out any card and play as a group. Who’s ready to play B.I.N.G.O?